IPAs have been shipped to the subcontinent for over 250 years. 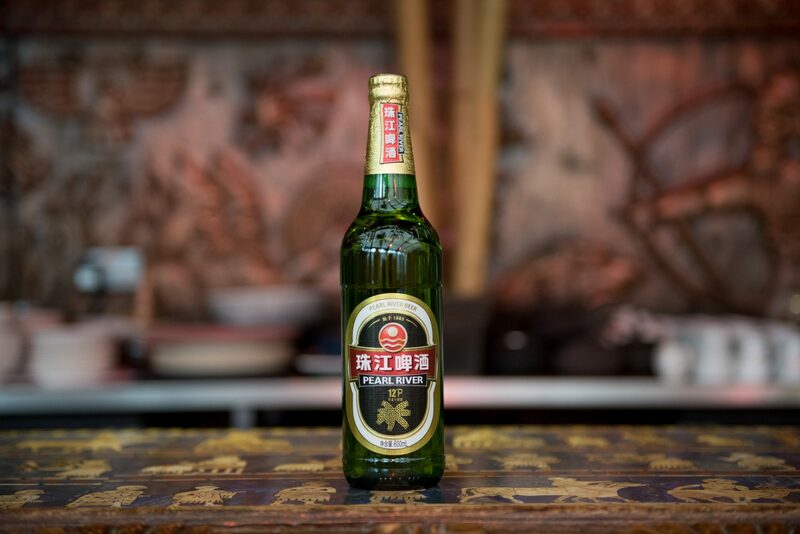 Now India’s No.1 Beer, Kingfisher, has teamed up with the craft beer experts at Freedom Brewery to develop the perfect IPA to accompany Indian food. 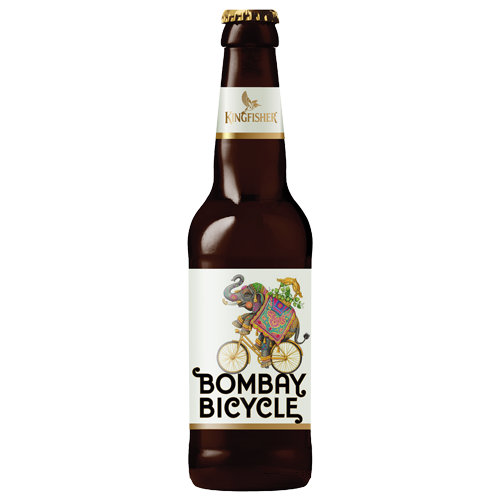 Whilst Kingfisher is the perfect cool, crisp lager to match a fiery Madras, Bombay Bicycle provides a solution to those people looking for a more flavourful beer to complement their Korma. Full-flavoured IPA. Sweet biscuit malt overlaid by pine and grapefruit hops with a dry, bitter finish.